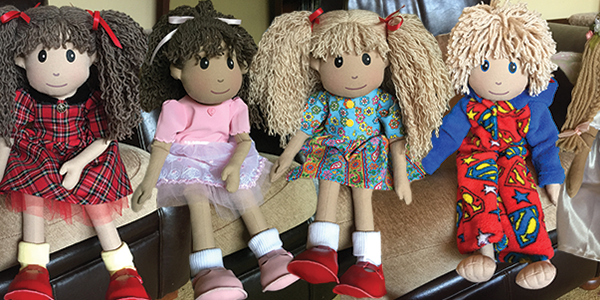 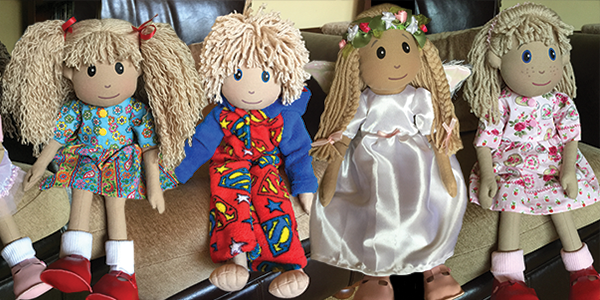 All my dolls are individually handcrafted over many hours paying great attention to detail, using carefully chosen fabrics which I buy in small quantities to guarantee unique personalities. 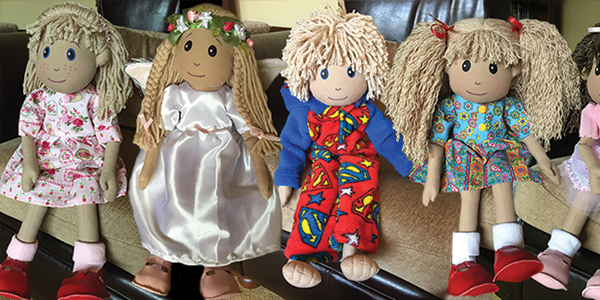 You can find my dolls on my Facebook Page which is where I am happy to receive custom orders to make my dolls more special. 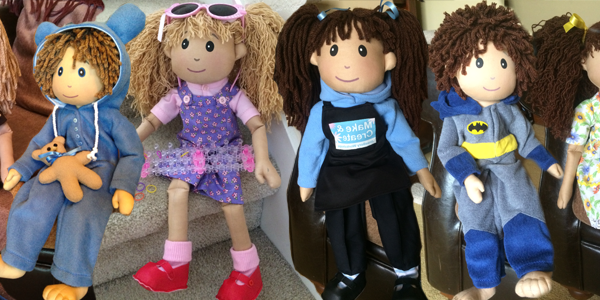 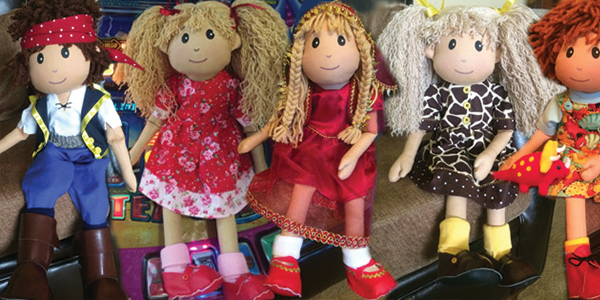 My dolls can have adaptations such as clothes, shoes, hair style and colour, eye colour and skin tone. 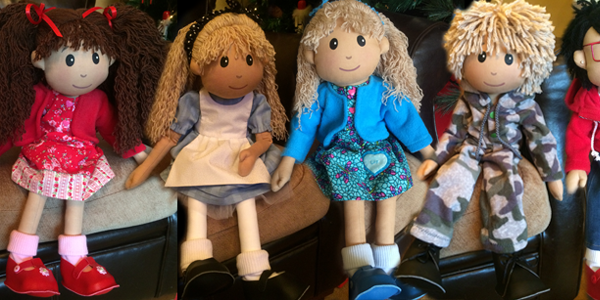 Hope you enjoy looking through my dolls and please feel free to contact me with any special requirements.